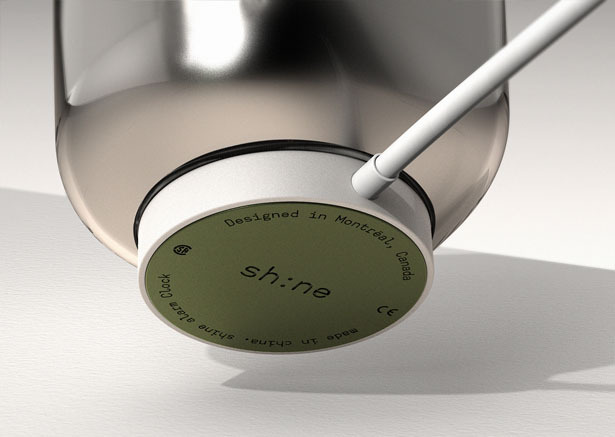 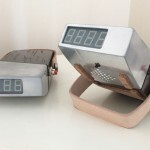 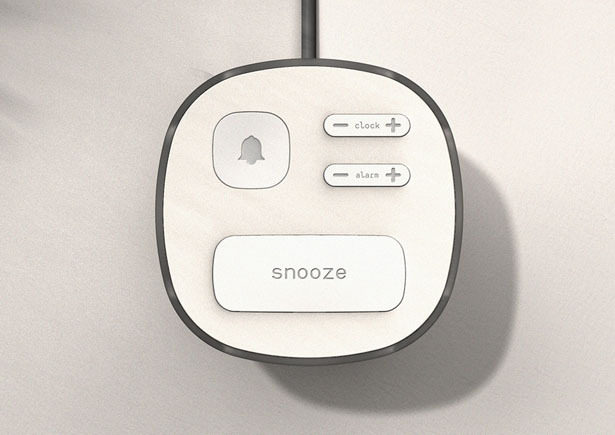 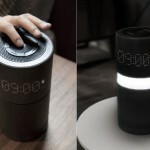 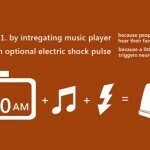 Sh:ne Alarm Clock is a concept that wants to provide dual functionality to a simple alarm clock. 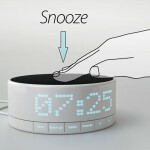 You can lift the clock off the base and it’ll turn into a portable nightlight, helping you to find your way to bathroom or kitchen at night. 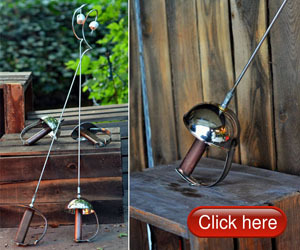 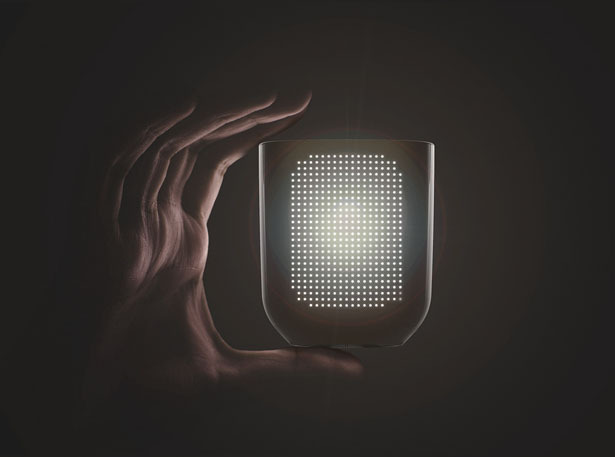 No more squinting your eyes from sudden brightness of regular room lighting. 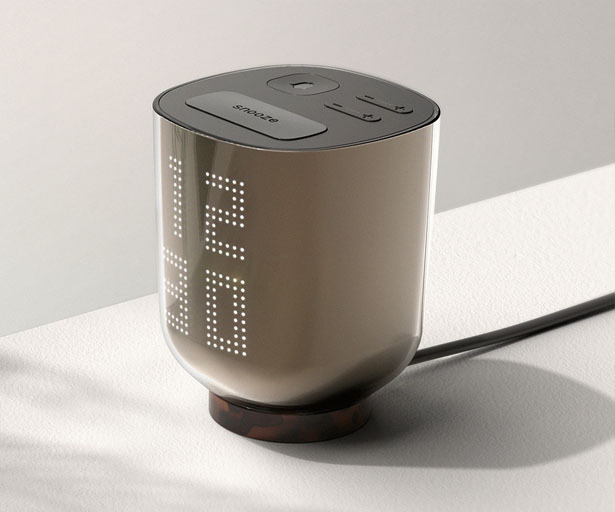 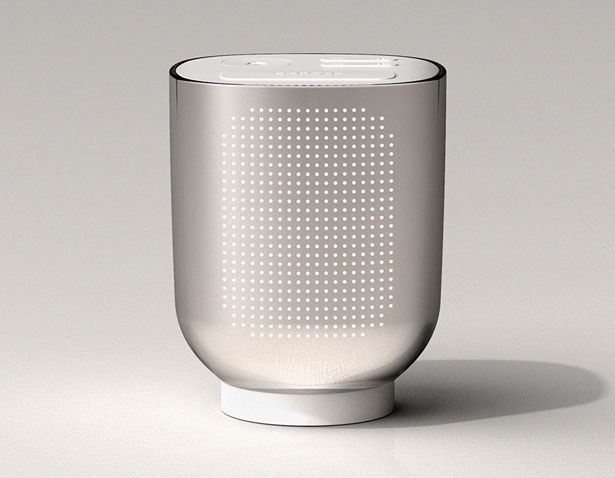 Designed by Andrew Ferrier, Sh:ne Alarm Clock Concept will subtly illuminates in the morning, creating a natural awakening to your body. 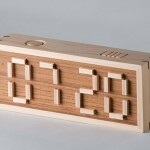 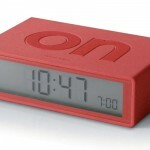 The vertical orientation of the clock offers much smaller footprint compared to conventional alarm clocks. 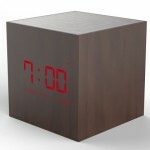 Tagged as alarm clock and nightlamp, led lamp alarm clock, modern alarm clock design.